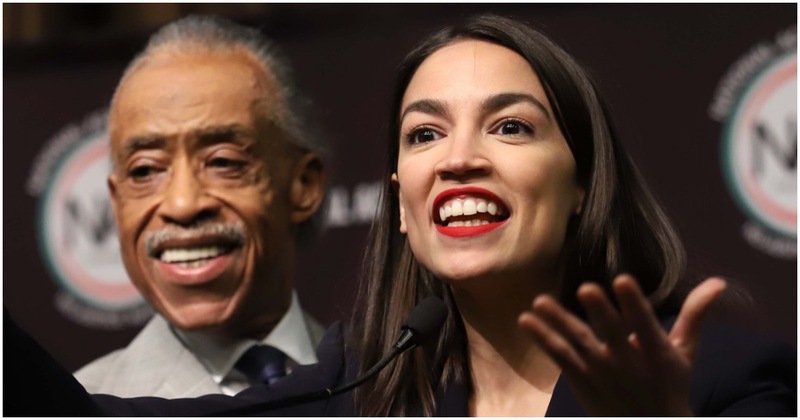 Speaker of the House Nancy Pelosi (D-CA) just broke dozens of hearts around the nation by once again mocking freshman Democrat Socialist Alexandria Ocasio-Cortez (NY). Pelosi did it on “60 Minutes” with host, Lesley Stahl. It was blatant. And it was obvious. She recently did it again. This is not exactly the first time a member of AOC’s own party has told her to stop. Not even close, actually. The “Green New Deal,” if somehow passed by Congress, was thought to have cost U.S. taxpayers tens of trillions of dollars. Ocasio-Cortez thinks the 22nd Amendment was put in place to ensure far-left President FDR wasn’t re-elected. She said that on live TV during a town hall event on MSNBC. But wait. There’s a problem.